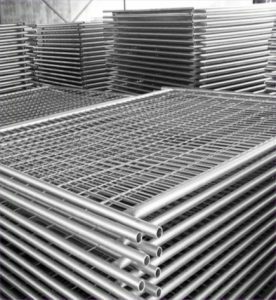 We offer a combined scaffolding and fencing package in one. 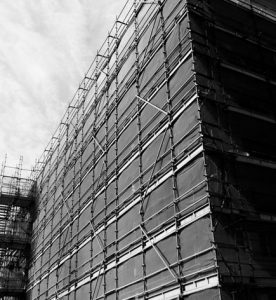 Combining with SkelScaff, Illawarra’s most trusted professional scaffolding company, we can take care of all your site security and safety. Take the hassle out of dealing with multiple suppliers and contact us today to see how we can provide a single package to suit your project. To find out how we can help please fill out this form and we will be in touch.